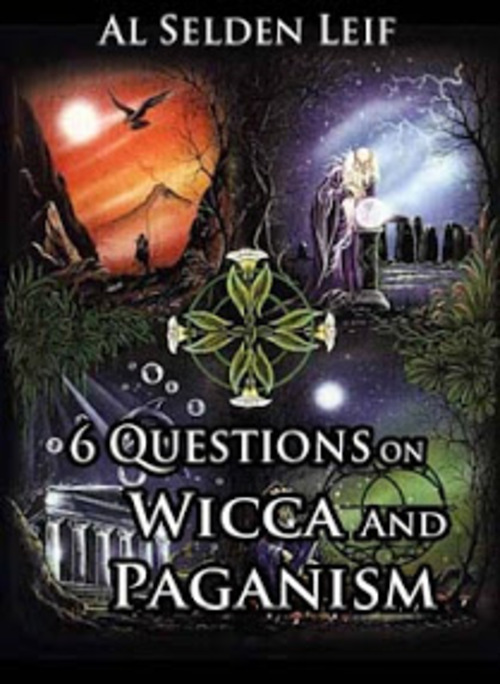 A history and guide to Wicca and Paganism. Contemporary Paganism is the restoration of indigenous religion, especially that of ancient Europe. Paganism has grown in popularity greatly during the last hundred years. The growth coincides with a decline in Christianity in Europe, and the increase in knowledge of past and distant cultures. WICCA (sometimes called Wicce, The Craft, or The Old Religion by its practitioners) is based on an ancient religion of love for life and nature.